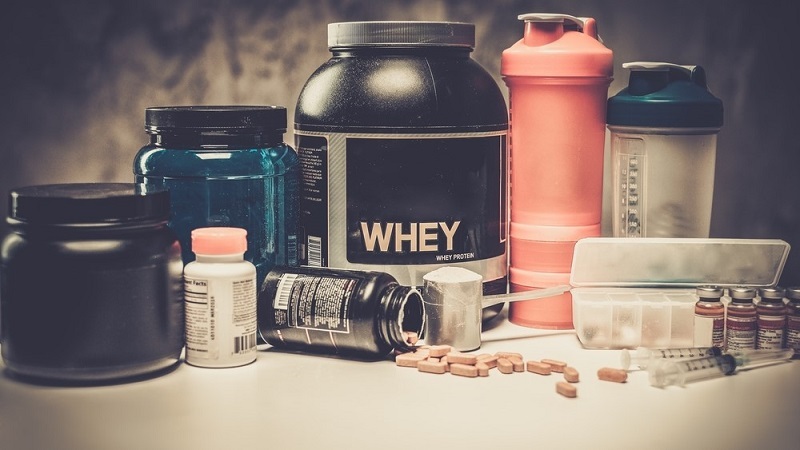 ​​What is the best pre-workout supplement? It’s a difficult question. There is a staggering amount of pre-workouts on the market. ​ The ones that work come in many different varieties. We take a look ​at what makes a top pre workout, what are the benefits and review our favorite choices all here.